The ASEAN Economic Community (AEC) has a combined GDP around $2.45 trillion, and is the 3rd fastest growing major Asian economy after China and India. The AEC aims to ease trade barriers within the region with the goal to improve the free movement of goods, services, capital, and skilled labor within the bloc. A single customs window has already been created, with support from the US, while regional agreements to facilitate the movement of ASEAN nationals are also being developed. 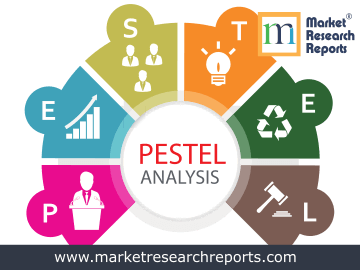 This report covers ASEAN's PESTEL (political, economic, social, technological, environmental and legal) analysis. 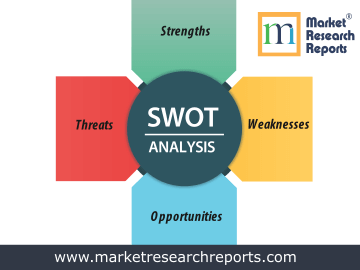 This market research report covers SWOT (strengths, weaknesses, opportunities and threats) analysis for ASEAN. 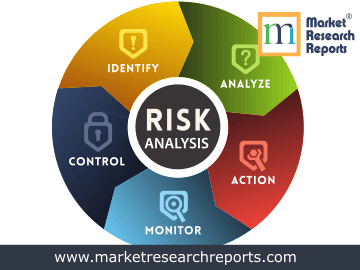 This market research report covers current and future business risk analysis for ASEAN along with macroeconomic factor analysis.